Nobody marries thinking that they are going to be getting a divorce some time later. Going through a divorce takes a great deal of strength and a positive outlook on life to get through the trials and tribulations that come from divorcing your partner. If you have children involved, the situation gets even stickier and can cause a great deal of strife amongst others outside of your nuclear family. It is amazing how many people will be involved in your divorce which means that it is imperative to find a solid and experienced family law attorney to help you with your divorce proceedings. This article will provide some tips for helping you choose the right family lawyer for your situation. What can you afford? This can be a point of contention for many as one spouse may make more money than the other. One spouse may have family members who are also willing to contribute to the cost of a great attorney. When you choose your attorney, make sure that you can afford their services. Separating funds and paying for your own bills and utilities can be stressful and require you to live paycheck to paycheck for a period of time until you get back on your feet. While you want to choose an attorney who will be able to represent you well, you need to choose one that you can afford or you will only create more problems of the financial nature. What level of service will you require? Even if your divorce is amicable, it is in your best interest to consult with an attorney to advise you on how to proceed. If you own property together, or you have other assets, you will want an attorney to be able to advise you on how to protect yourself. If your spouse has a great deal of assets, your attorney may be able to advise you on what you have access to that is rightly yours. While divorce should not be about money, it can quickly turn into a financial battleground. Look online at reviews for various firms. When looking at reviews online, it is important to take them with a grain of salt. When was the last time you wrote a review for a service that you enjoyed? Many times only the disgruntled will leave a review so be sure to interview a variety of lawyers first before committing to one. Choose a lawyer who specializes in family and divorce law. While this may seem like common sense, it is amazing how many people hire a lawyer strictly based on how they know the person. Be sure to hire an attorney who specializes in family and divorce law so they can advise you on pertinent issues that other attorneys may overlook. Follow your gut feeling. At the end of the day, you need to feel comfortable with your attorney and believe that they will advocate for you and represent you will. After meeting with several attorneys, it is important to go with your gut feeling and choose the attorney who you think will work best with you. By employing these tips and checking out https://deanhineslawyer.com/family-law-attorney-columbus-ohio/, you will be able to find a family attorney that will meet your needs. Obie is Pet of the Week! Three-year-old Obie will be the unique party guest on New Year’s Eve. Instead of a black tuxedo and white shirt and hankie, he’s opted for a fashionable gray-and-white tux with black tails, and black details on his cute little ears! He came in to the shelter as a stray, but he’s friendly, gentle, relaxed—and curious! He’s neutered as well. He’ll be great to chill with after the celebration—you know what they say about a little hair of the dog being good for you! 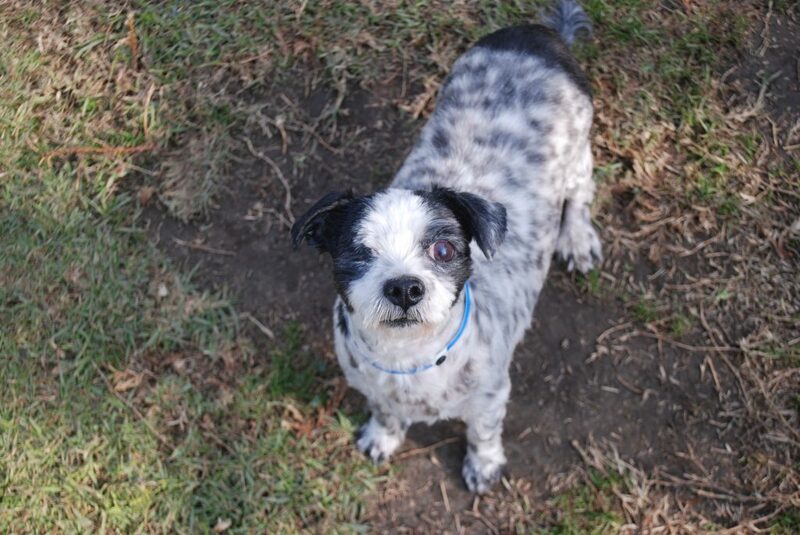 Meet Obie at Long Beach Animal Care Services on the shelter side of the P.D. Pitchford Animal Village, 7700 E. Spring St., Long Beach, (562) 570-PETS. Ask for ID#A600878. Credit: Courtesy of the Long Beach Animal Care Sevices. Finding out that you are having a baby is just the beginning. After that, you may find yourself having to do a series of steps until your baby is born. For first time mothers, finding out that you are having a baby can be a very anxious moment right after the initial excitement. You may find yourself asking a lot of questions and wondering what to do next. Here are five things that you need to do when you find out you are having a baby. The first weeks of your pregnancy are a critical one. During this time, make sure to eat right. This is the time when your baby’s organs and bones begin to form. Having a well-balanced diet will definitely help them develop properly. It is important that you also take prenatal vitamins recommended by your doctor to have the right mix of nutrients in your body. Your baby’s health depends entirely on your own diet. Keep moving and exercise regularly. Exercising while pregnant is always a good idea. It is a great way to control weight gain and keep your muscles tones. It also helps you in preventing any backaches and is known to help prevent premature delivery too. Exercising daily will help you get that extra strength that you will surely need when it is time to push the baby out. 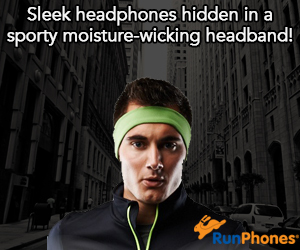 You don’t have to do the strenuous physical activities. Just stick to activities such as walking or cycling three or four times a week. You don’t need to push yourself to the point of exhaustion. Invest in great baby products. Expecting a baby is a very exciting and overwhelming thing to a mother. You will need important baby gears such as strollers, car seats, and cribs. While these items can be found easily in the store today, it would be best to find the best brand that you can trust and is known to provide high-quality products. 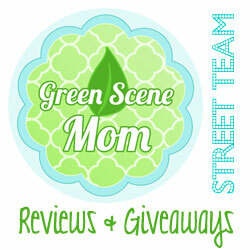 Read some reviews like those in TheBabyReviews.com in order to compare and know what other mothers have to say. And if you get to have more children along the way, you will already know where to look. Throughout your whole pregnancy, you will be visiting the doctor more often for your check-up. It is important that you know what to answer to your doctor’s questions about your pregnancy and the child you are carrying. Try to write things down about whatever you have eaten, or what you are feeling. This comes in handy for any doctor’s appointment. A lot of things can do harm to a developing baby especially alcohol and cigarettes. It can potentially cause miscarriage, stillbirth, and a range of physical, behavioral, and intellectual disabilities to a child. Steer clear of these throughout the whole pregnancy to avoid the risk of harming your baby. You can still drink alcohol but keep it moderately. Ask your doctor how much intake you can drink and make sure to do it only once or twice a week. For kids ages five and six, the Sea Squirt Winter Day Camp provides an introductory course to the life that exists in the Pacific Ocean. Topics cover the lives and the habitats of wiggly fish, furry mammals, and fluffy birds. Aquarium staff members will guide campers as they participate in crafts, games, and tours. Sea Squirt Winter Day Camp allows young children to explore, interact, and develop questions independently. Children will be able to touch the animals in the private classroom touch pool. 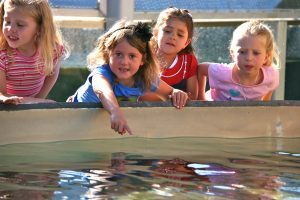 The Aquarium’s Winter Day Camp is for children ages seven to twelve. Day Camp will take children on a wondrous adventure into the depths of the Pacific Ocean through interactive learning at the Aquarium. Students will be able to explore marine life through hands-on activities, including games and crafts. They also get to take a behind-the-scenes tour, meet animal care staff members, and help take care of the animals that call the Aquarium home. Topics for Winter Day Camp include migrations, cold-water habitats, and polar bears. Teens can dive deep and enjoy a night sleeping with the fishes in this teens-only event. Start the night with a pizza party before becoming an ocean explorer to discover the mysteries of the deep sea. This overnight camp program includes Aquarium exploration, hands-on activities, pizza party, light snack, cereal breakfast, and a souvenir T-shirt. WHEN: Sea Squirt Day Camp: January 2-4, 2018, 8:30 a.m. – 11:30 a.m.
Winter Day Camp: December 27-29, 2017, 8:00 a.m. – 12:00 a.m.
Winter Teen Overnight: December 27, 2017, 5:00 p.m.– December 28, 7:30 a.m.
Winter Teen Overnight: $90 ($80 for Aquarium Members) *Pre-Registration required. NOTES: Pre-registration and pre-payment is required on all classes unless noted. Cancellations made 72 hours before the program will receive a full refund. Cancellations made less than 72 hours before a program will still be charged the full program price. Snacks must be provided by parents for children participating in both camps. The nonprofit Aquarium of the Pacific is a community gathering place where diverse cultures and the arts are celebrated and where important challenges facing our planet are explored by scientists, policymakers, and stakeholders in search of sustainable solutions. The Aquarium is dedicated to conserving and building nature and nature’s services by building the interactions between and among people. Home to more than 11,000 animals, Aquarium exhibits include the new FROGS: Dazzling and Disappearing, Our Water Future, and archerfish exhibits. Beyond its animal exhibits, the Aquarium offers educational programs for people of all ages, from hands-on activities to lectures by leading scientists. The Aquarium won a 2015 Travelers’ Choice Award for Aquariums, as awarded by TripAdvisor® travelers, and the 2017 TripAdvisor® Certificate of Excellence. The Aquarium offers memberships with unlimited FREE admission for 12 months, VIP Entrance, and other special benefits. 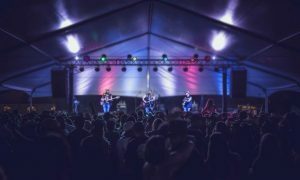 live performances by country favorites Stephen Wesley and Redneck Rodeo. David Bugenske from Go Country 105 will be host and DJ for the evening and Noe Roldan, one of Southern California’s top line dance choreographers, will teach the crowd all the right country dance moves. Stop by the bar for a glass of champagne and join the countdown with a toast to the New Year. Credit: Newport Dunes Waterfront Resort. Photo Credit: Photo courtesy Redneck Rodeo. The world-famous Queen Mary and Urban Commons, the current Queen Mary lease holder, will offer SoCal Firefighters a FREE ticket to the all-new CHILL in appreciation of their efforts in fighting the recent California fires. 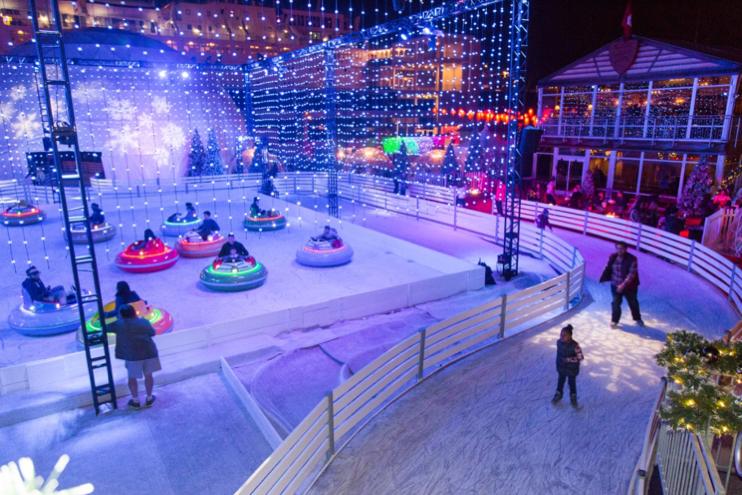 Featuring the first-ever Ice Adventure Park in the U.S., the newly-inspired CHILL offers a rush of icy family fun with nightly entertainment throughout the park including international cultural celebrations, live music, Rockettes-style dance performances, fireworks, choreographed light shows, DJs, dancing, tasty food, a nightly Christmas Tree lighting ceremony and much more. The Queen Mary’s all-new CHILL celebrates unity while honoring holidays from around the globe as guests embark on an international expedition to six different regions of the world. Experience the 38,000-square foot ice park with one-of- a-kind entertainment, treats, and traditions of Germany, Switzerland, China, Russia, Holland, and the fabled North Pole. From ice tubing to ice bumper boats, and Dutch Pancakes to Chinese dumplings, CHILL invites the entire family to enjoy a cornucopia of activities from around the world along with hand-crafted cocktails, authentic savory bites, and the sweetest of treats. For the first time, CHILL offers additional parking options for convenient and cost effective festival arrival and departure. General parking is located in the Aquarium of the Pacific Parking Structure for $3/hour or $16 per vehicle. General parking guests can hop on the FREE shuttle bus for complimentary rides to CHILL from 4 p.m. to 11:30 p.m., or board the FREE CHILL Express boat at Dock 4, operated by Aqua Link open 4 p.m. to 11:30 p.m. Premium parking is limited and available onsite at the Queen Mary for $20 per vehicle. 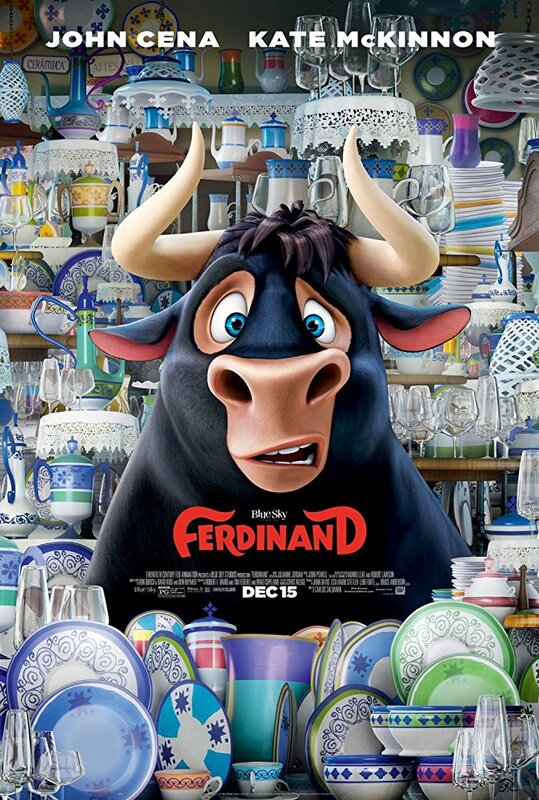 The message of Ferdinand is don’t be afraid of who you are and let your true self shine. 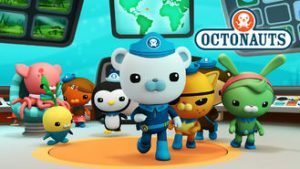 I give this film 4.5 out of 5 stars and recommend it for ages 5 to 15. Ferdinand opens in theatres nationwide December 15, 2017 so be sure to put it on your holiday viewing list.